Masti, which translates to ‘fun and mischief’ infuses modern with tradition and colour with flavour, creating an expression of ‘New India’. The array of Indian inspired sharing plates take cues and influence from a variety of global flavours. Aimed at the world’s metropolitan set, this destination is a cool bar, lounge and restaurant, all rolled into one. 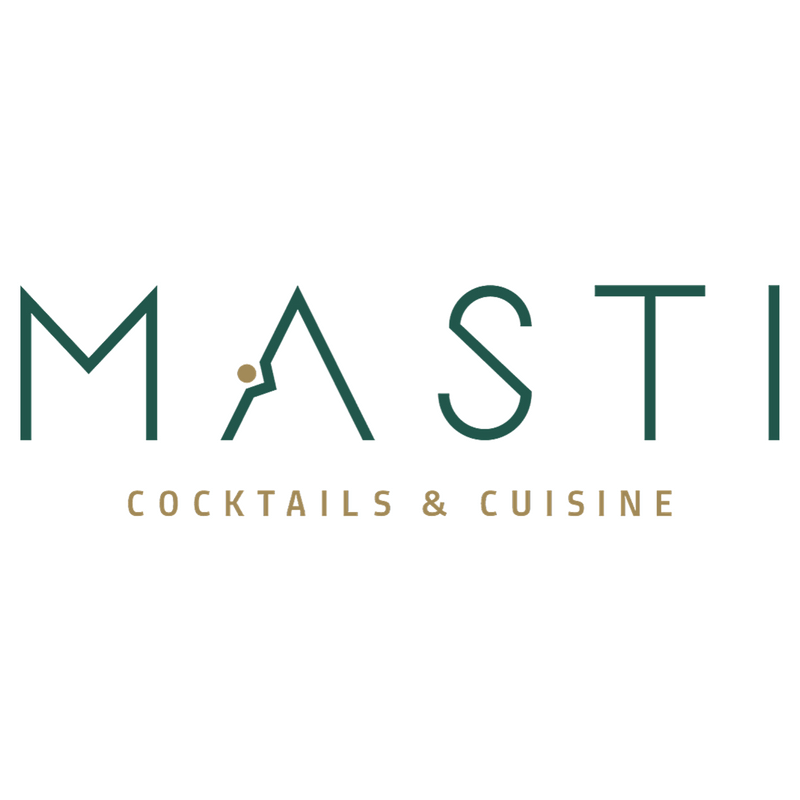 As a game-changing concept in the Indian restaurant scenario, Masti is an out-of-the-box experience merging in the best of hospitality elements.